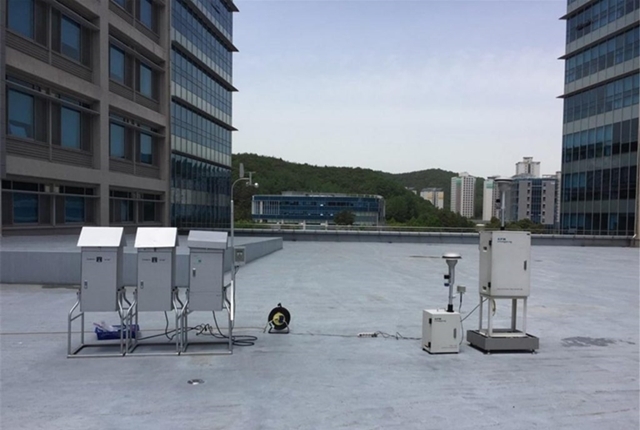 A new study, affiliated with UNIST offers decisive proof that South Korea’s Ulsan city is affected by toxic substances contained in fine dust particles, regardless of the season. 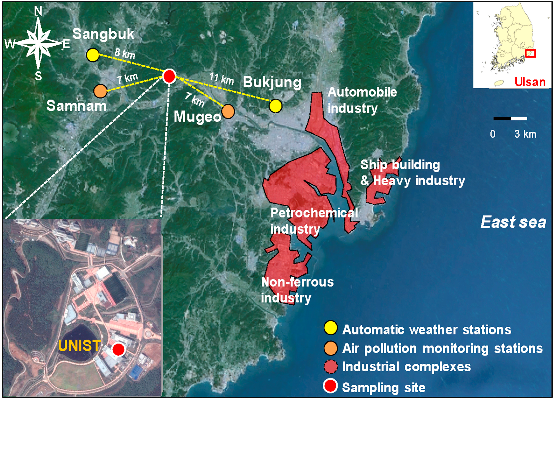 The sampling site location (UNIST) is marked in pale pink, while industrial areas are shaded in red. 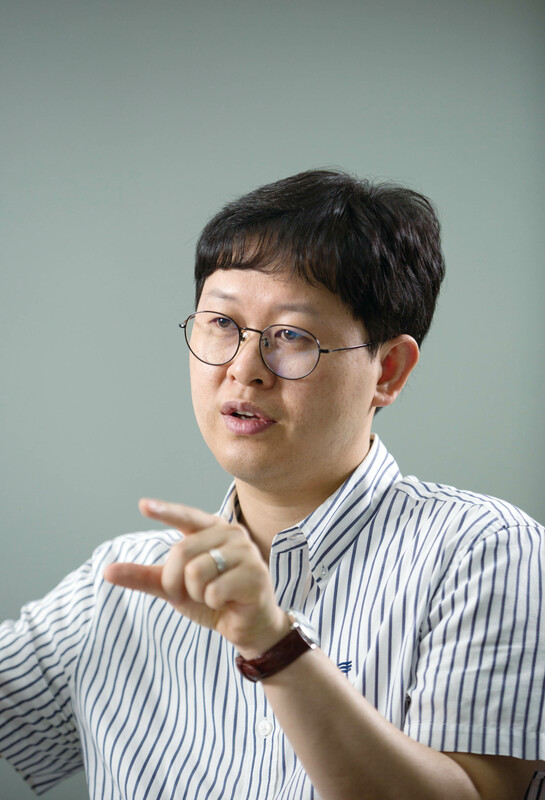 Professor Choi noted that South Korea’s current analysis methods for measuring the concentrations of fine dust are seriously misguided. In fact, South Korea places more emphasis on the total concentration of fine dust in comprehending their adverse health effects. However, low concentration of fine dust could contain higher level of toxic substances, while high concentration could be based on relatively clean sand particles. An atmospheric sampling system, installed at UNIST. It is used in collecting fine dust samples. 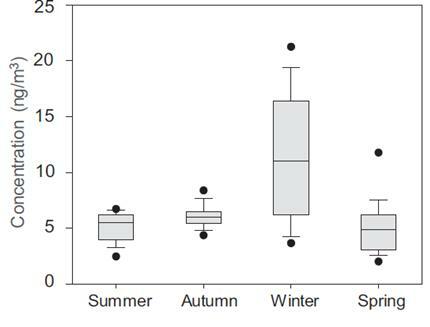 According to the study, the concentration of PAHs in the gaseous and particulate phases are higher in winter (January and February) and spring (March to May) and this is largely due to the ultra-fine dust created in China. 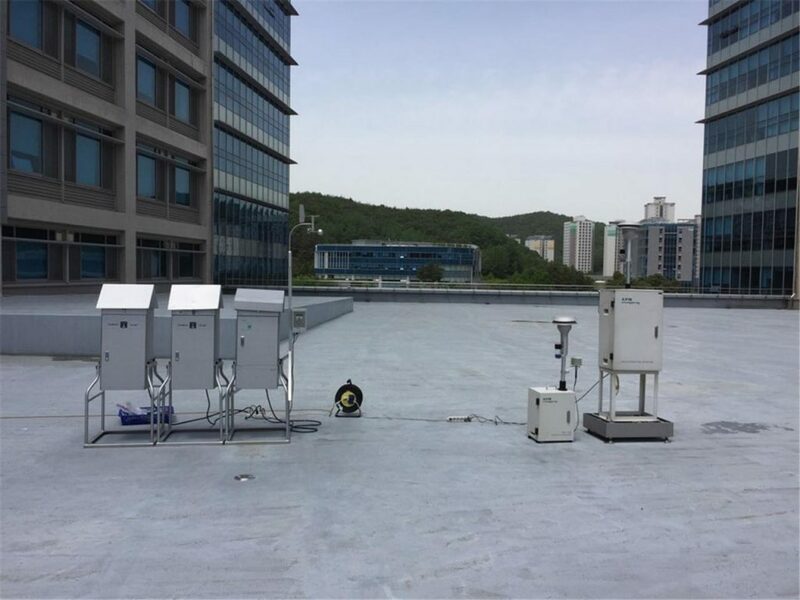 Moreover, this has contributed to the increase in fine dust concentration in South Korea, as well as the toxic substances. However, the total fine dust concentration decreased in summer (June to July), while PAH concentrations did not decrease as much in mass. 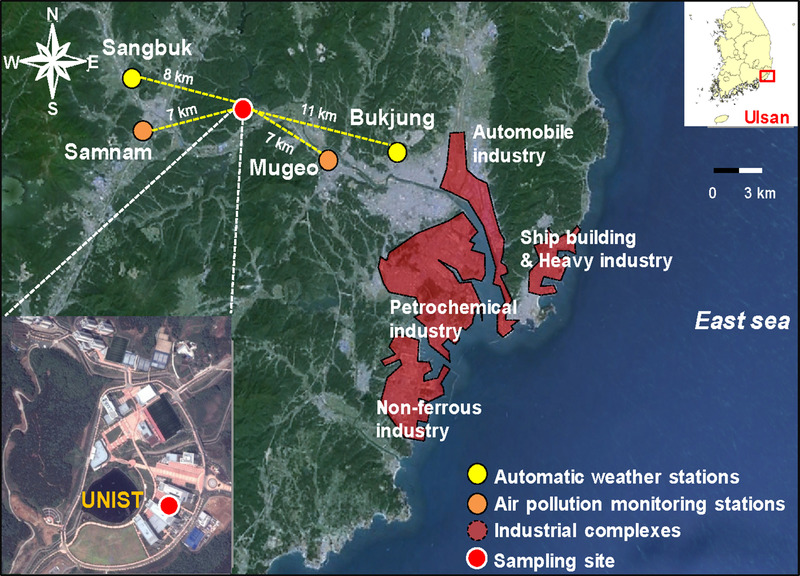 The influence might be due to seasonal winds transporting PAHs from Ulsan’s coastal shipbuilding industrial areas, the research team noted. 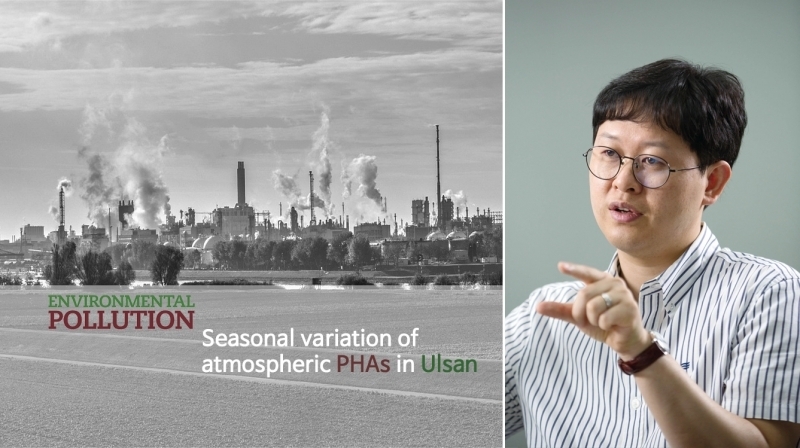 Tuyet Nam Thi Nguyen, et al., “Seasonal variation, phase distribution, and source identification of atmospheric polycyclic aromatic hydrocarbons at a semi-rural site in Ulsan, South Korea,” Environmental Pollution, (2018).